Below you’re introduced to three tools. Using social action research, they were built hand in hand with local grantmakers. We developed, piloted and tested them with community partners. Here’s a brief snapshot box to give an idea of how they work, these tools are found in my book, the Poor Philanthropist, plus worksheets so you can use them yourself. This tool uses participatory rapid appraisal techniques to shed light on the “help circuits” that exist in a poor community. Put another way, it maps where members of a community go when they need help. And it reveals how they help each other. Specifically, it offers insight into the relative proportion of where help comes from: is it from the community itself or external assistance? In doing so, the tool gives an organisation baseline data on community assets and agency that can be used to design an intervention. These data can also be part of a system to monitor the impact of an intervention on building community assets. This tool determines how much help is mobilised by a community, and then it assigns a financial value to it. Put another way it, it will reveal the equity that the community brings to the development table. Specifically, it calculates the financial , material and voluntary time contributions. The instrument is used at the community-based organisation level (eg, a self-help group, a burial society or advise centre) . When the organisation-level data is combined, it begins to tell the story of how a community is helping itself. It sheds light on the number of rands and hours of time they actually put in. This information allows communities to see the equity they contribute to development. This is critical to empowerment, and to sitting at the development table as partners. This tool assists communities and grantmakers to assess the impact of an intervention (grant) on the organic help system in a community. In other words, does the grant strengthen the community’s ability to help itself or diminish it? Is the community worse of better off? Furthermore, insight is generated into which aspects of the helping systems have been potentially strengthened or negatively affected. The most significant change: story telling methodology is used to collect and analyse data. 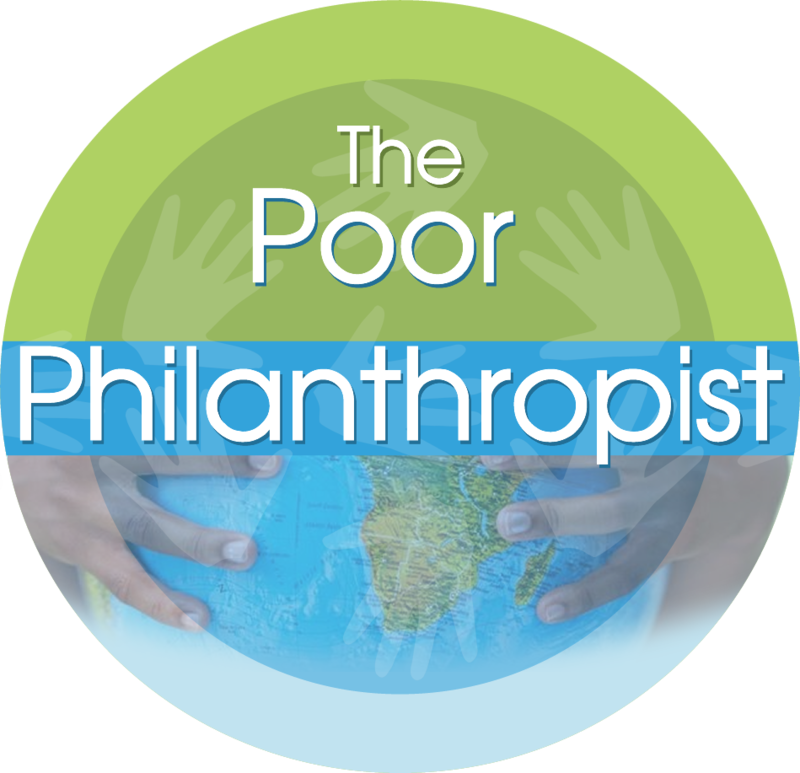 Copies of the above tools, as well as case studies to demonstrate how they work and what they accomplish, are found in the Poor Philanthropist III and IV under the publications tab.